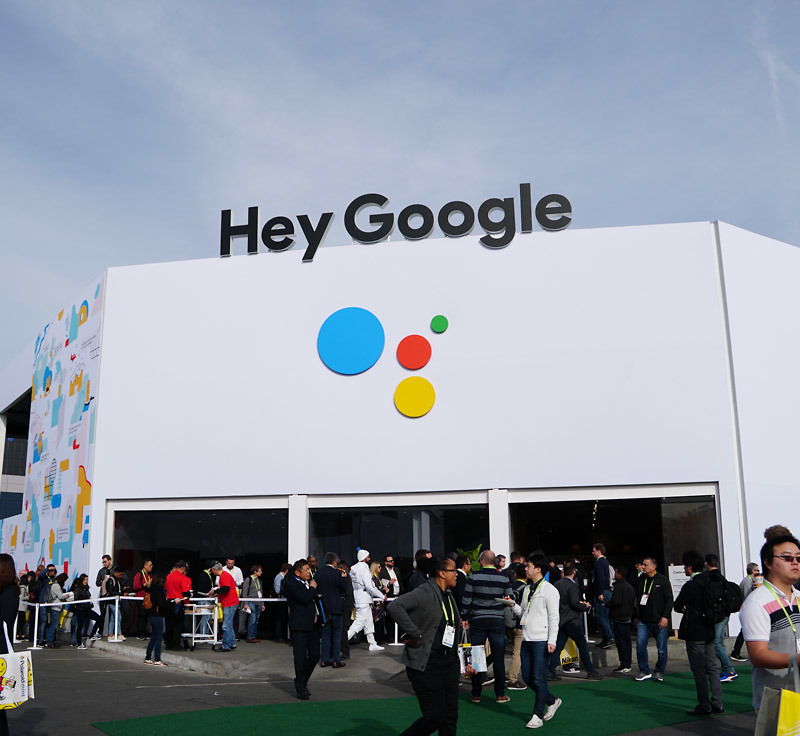 According to the Chicago Tribune, Google’s plan to open up a physical retail location in the Chicago area, with the details of the plan first hitting the web last year, has been halted. Naturally, Google is unwilling to provide comment as to why plans for this retail location have been stopped, but the location itself, which was already mapped out (845 to 853 W. Randolph St.) and apparently the leasing process begun, is back on the market for potential tenants. From the outside looking in, while a retail location sounds good, I see it as more of an experience opportunity than a place to sell goods. More and more common, people buy a lot of things online, with only Apple seemingly able to command its customers to come into an actual retail space to buy tech products. If you look at the Microsoft store in downtown Portland, it’s usually a ghost town. For tech, retail space seems like a waste of money in a lot of cases. You can buy all of Google’s products in-store at Best Buy or select carrier stores, so putting money into flagship store just doesn’t make sense, but that’s just me. We’ll keep you posted if Google’s plans change, Chicago folk.